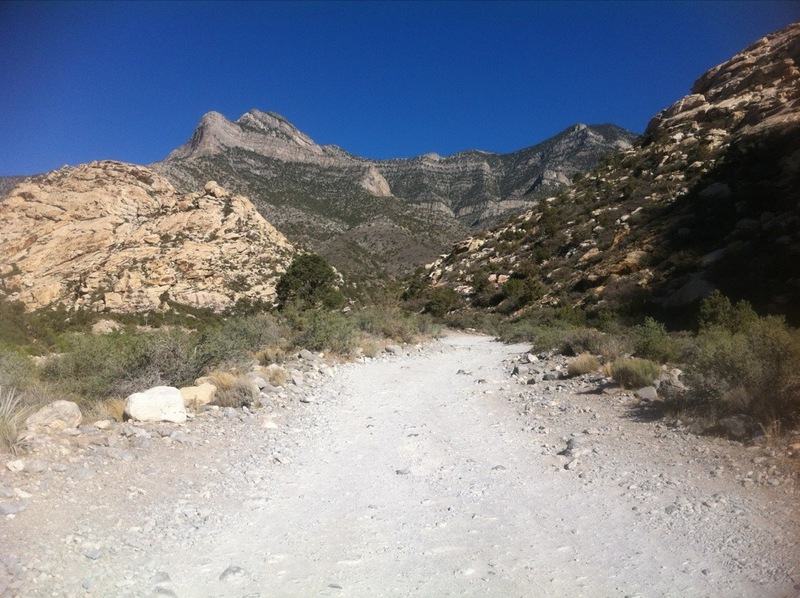 Took a wonderful morning hike in La Madre wilderness preserve’s White Rock Trail (Red Rock) last week. 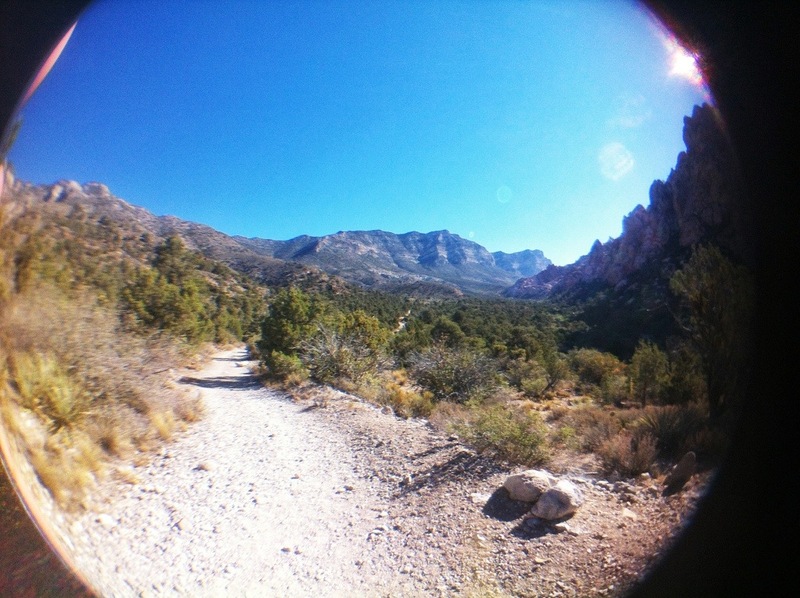 The $7 entry to the park provides you with an amazing 11 mile drive through the mountains and access to all the trails. I chose Whiterock loop as it’s a good distance (7 miles) and affords some amazing views on the way back. 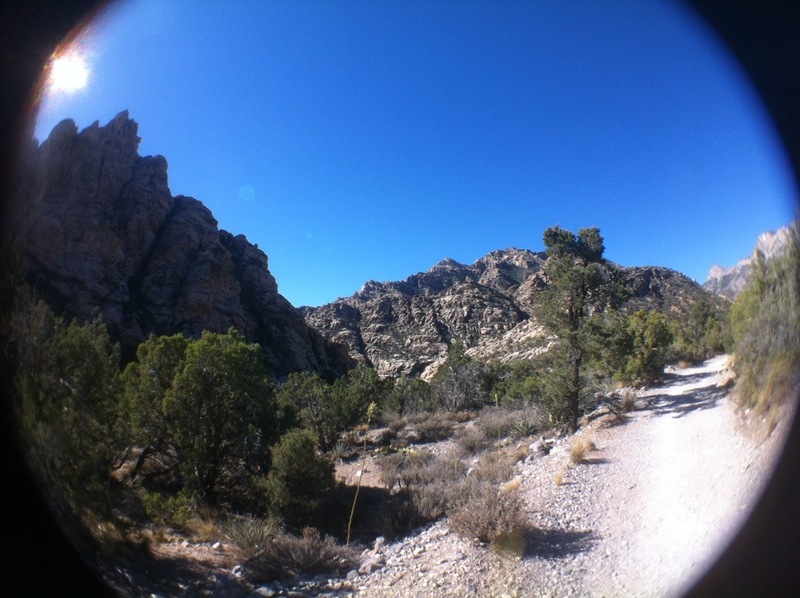 Absolutely stunning views of the wilderness area from the White Rock Loop trail. I didn’t have time to hit the summit this time out but I will when I’m in the area again. Bring a ton of water (I brought 4L and went through it all) and some tougher than normal boots or hiking shoes to deal with the scree. 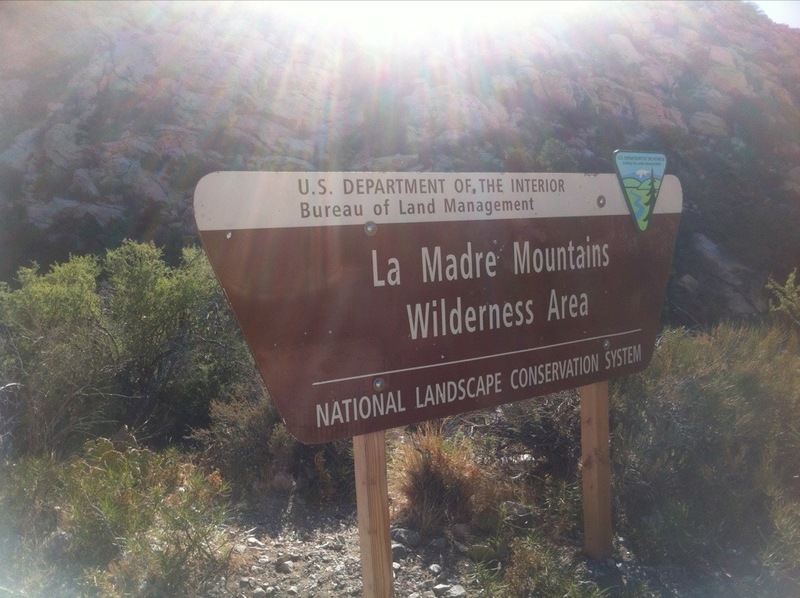 Also, make sure you let the park ranger know where you’re hiking; just in case. It may be a staffed wilderness but it’s still the desert. Don’t take chances.